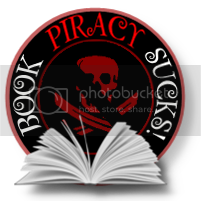 Brenda Pandos - Young Adult/New Adult Paranormal Romance Author: Happy Release Day! 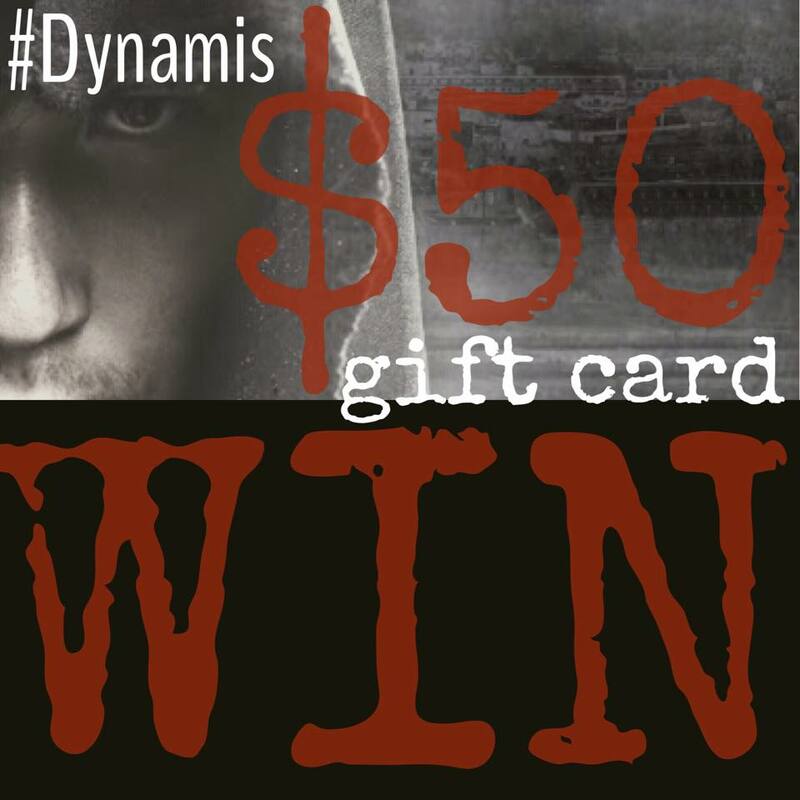 #skinwalkers #dynamis #readytohunt Enter to win $50 giftcard!!! Happy Release Day! 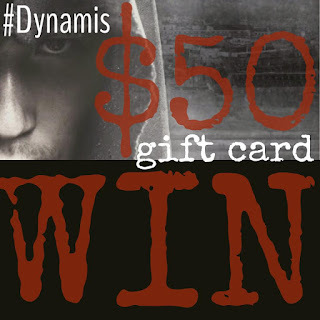 #skinwalkers #dynamis #readytohunt Enter to win $50 giftcard!!! 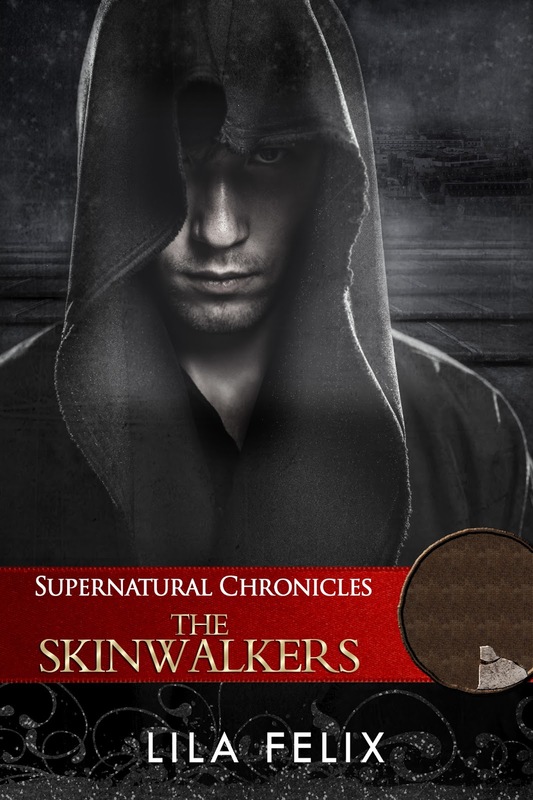 To walk between bodies, between species, between all races of humans--such is the life of a Skinwalker. Ahote, the son of the Great One is preparing to take his father’s place, to become ruler of those who move between the skins of his kind. That is until a letter is tacked to his door, a calling from The Noir--a letter whose blood-soaked words command obedience. Along with his life mate, Jaci, Ahote must find the voodoo priestess in the hopes that she hold the answers. Or, if the letter is correct, the veil between life and death will be torn, leaving the world open to creatures more vile than he. Get ready to read! Get ready to hunt! 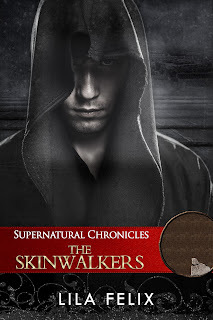 Be sure you’re a part of the Dynamis’ Dynamic Readers group on Facebook so you can join in the big party TODAY: games, prizes, and find out about THE BIG HUNT.